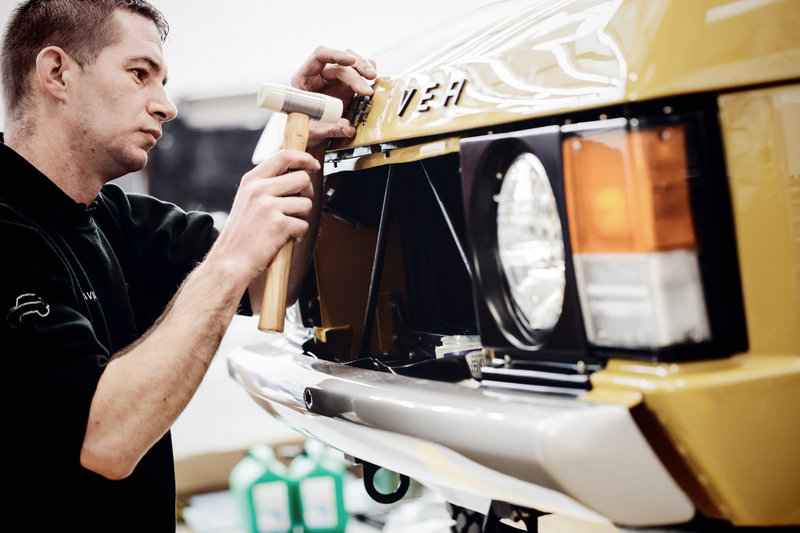 Continuing its programme of refurbishing and renewing near-extinct models, Jaguar Land Rover has announced that an original three-door Range Rover will be the next vehicle to undergo a thorough ‘bolt-by-bolt’ restoration. 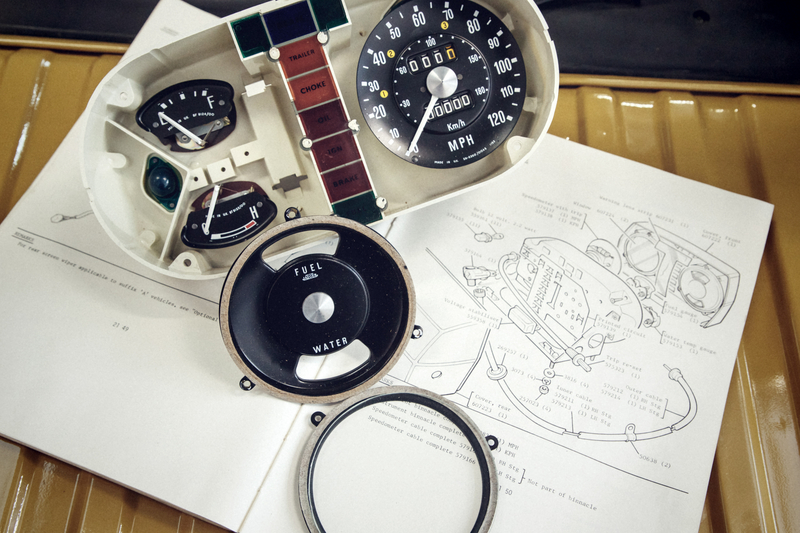 It follows the presentation of a ‘New Original’ Jaguar XKSS and a soon-to-be-unveiled French-registered 1962 E-type, which features reverse-engineered body panels and an original 3.8-litre engine and transmission. 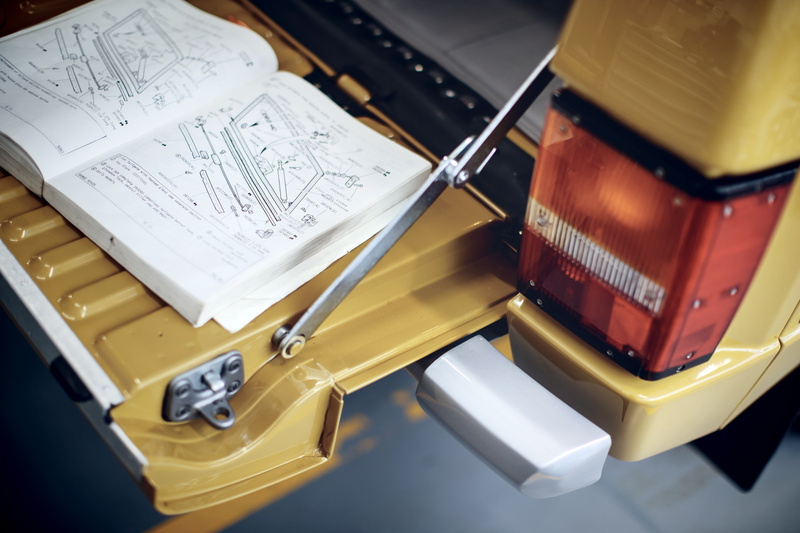 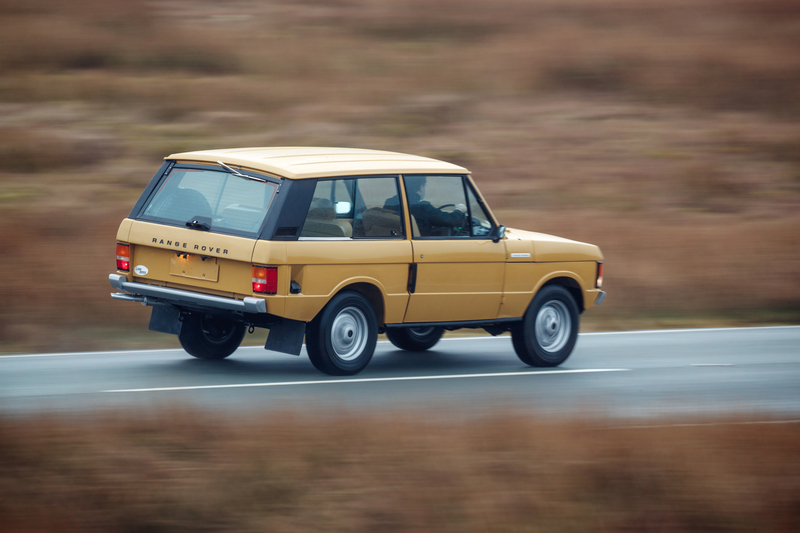 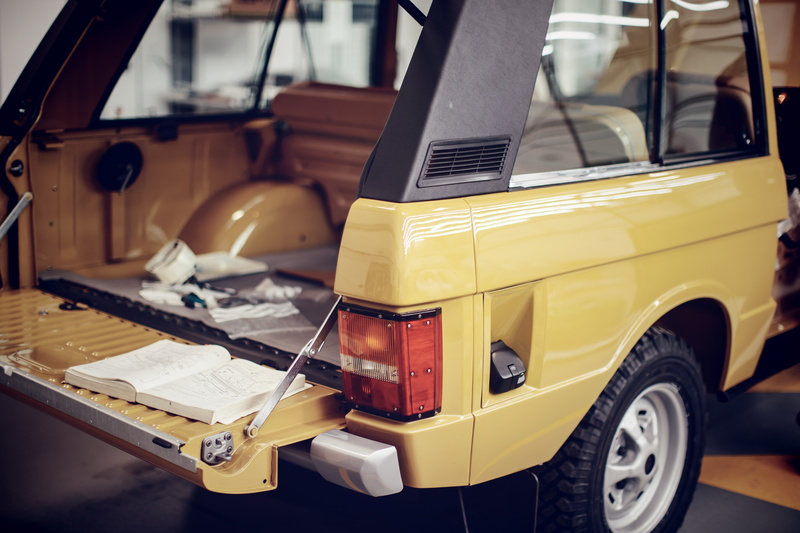 According to Jaguar Land Rover, ten Range Rover Reborn models will undergo the complete restoration, which will be in accordance with the company’s original 1970s factory specification, using Land Rover Classic Parts to preserve and protect the vehicle’s authenticity. 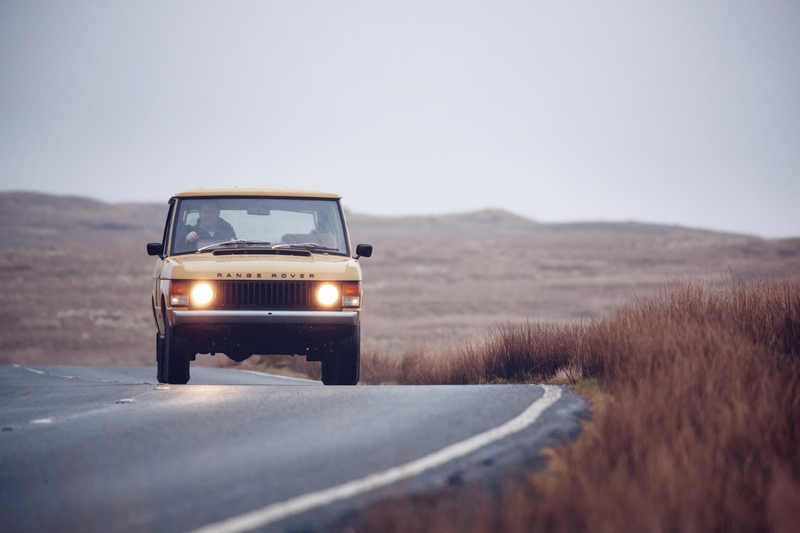 The final price for this mint condition Rangey will start from £135,000, almost twice the asking price of a modern Chelsea tractor. 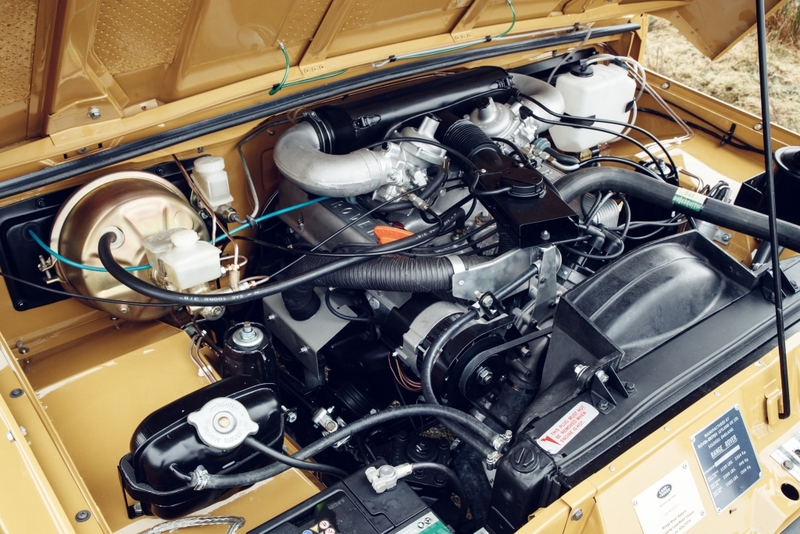 Powering the retro four-by-four is an original 3528cc V8 Petrol Carburettor Zenith-Stromberg 175CD type engine, driven through a four-speed manual transmission with a lockable central differential – should you have the guts to take it off-road. 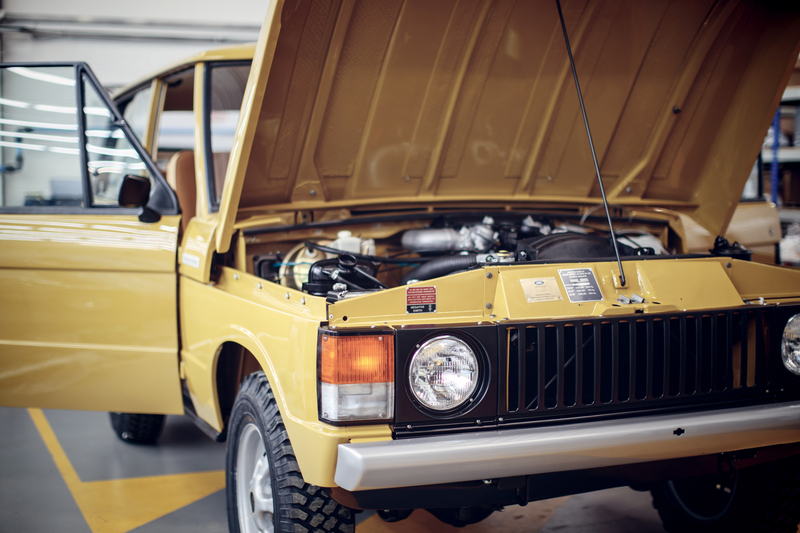 Overall power is a truly vintage 132bhp and 251Nm of torque, while the model will be finished in a traditional Bahama Gold, with a pleasingly 1970s beige interior. Although JLR’s Special Vehicle Operations will likely deck it out in any colour you choose if the budget can stretch. 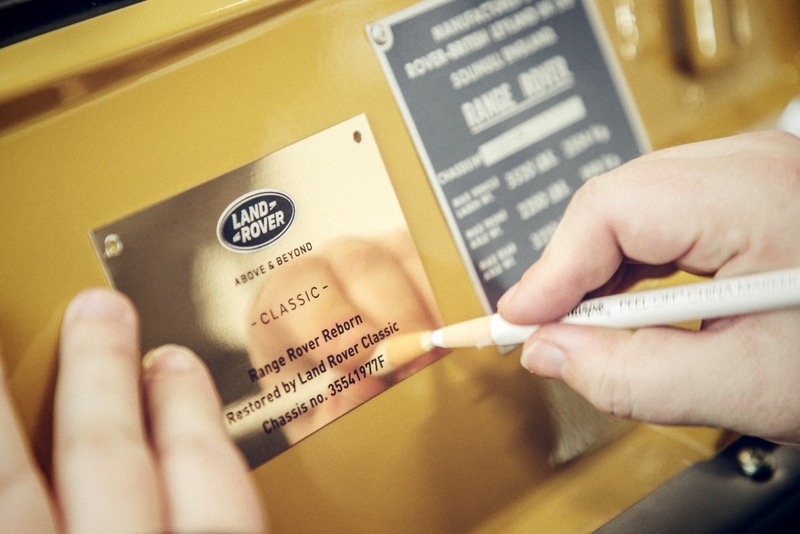 If vintage four-by-fours are your thing, Jaguar Land Rover Classic will showcase its Range Rover Reborn project at Salon Rétromobile, which is held in Paris from the 8th to the 12th of February. 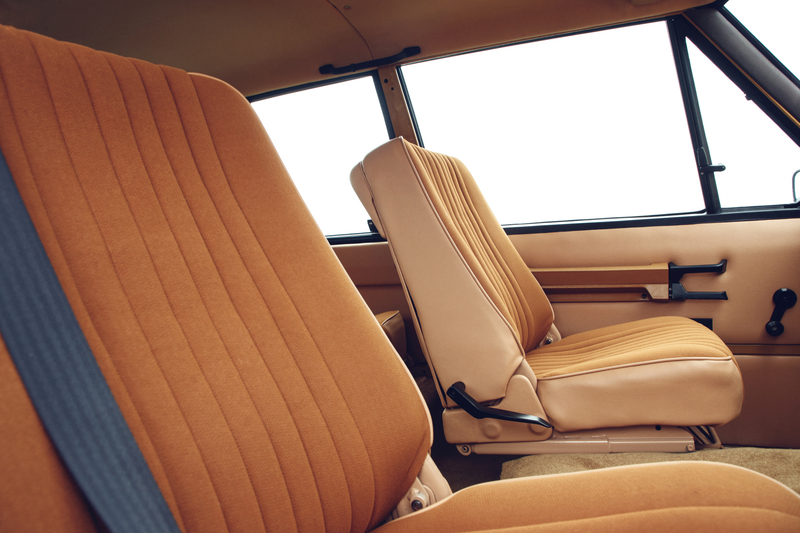 Have those chequebooks at the ready.